Treaty 6 Grand Chief Wilton Littlechild will be a guest speaker as Edmonton hosts the 7 cities Conference on Housing First and Homelessness. The conference brings together practitioners, government, academia, and interested community members June 7 to June 9 to create dialogue and collaboratively focus efforts to end homelessness. This year’s conference theme is Building a Better Tomorrow by Building Resiliency Today. 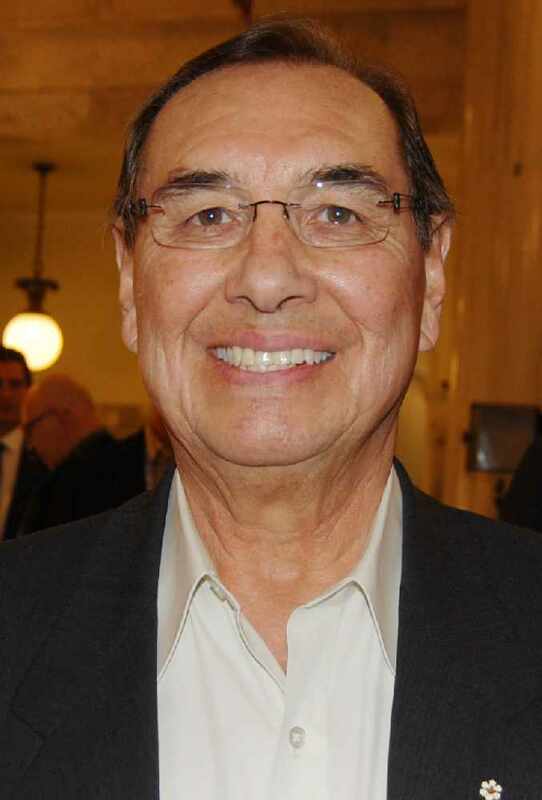 Littlechild, formerly a commissioner with the Truth and Reconciliation Commission, one of the founders of the North American Indigenous Games, and active with the United Nations, will be speaking on June 9. Opening remarks will be delivered by Minister of Community and Social Services Irfan Sabir. Among the topics to be discussed will be Red Deer’s Aboriginal Voices on Housing Network project, which is a structured and disciplined attempt to bring cross-sector housing organizations together with the City of Red Deer to focus on decreasing the level and severity of homelessness experienced by Aboriginal people and to address the systemic barriers that continue to make Aboriginal people vulnerable. The project includes a gap analysis, the creation of tools and protocols, and ongoing monitoring of housing stock. The Aboriginal Voices on Housing Network project is Indigenous-led.